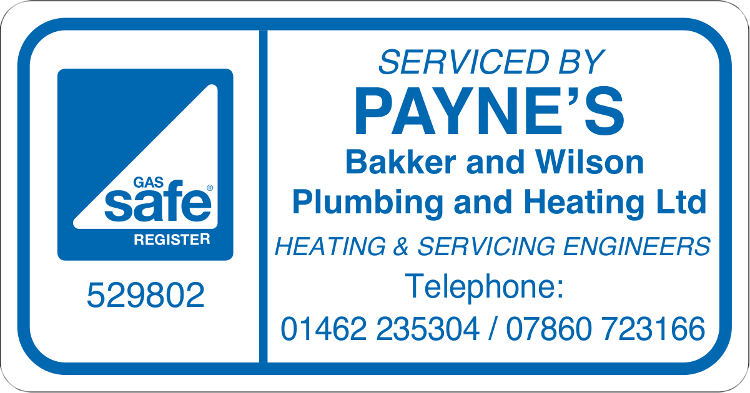 We are a friendly, reliable plumbing and heating company, providing quality tradesmanship, efficiency and value within Stevenage, Hertfordshire and the surrounding areas. Our fully trained and qualified Stevenage plumbers are gas safe (previously known as corgi) registered and always on hand to answer any enquiries you have. We perform a wide range of specialist bathroom services, including wet rooms and equipment for disabled clients. From a single shower replacement to a full bathroom installation or renovation, we will provide a complete thorough service. Our Stevenage bathroom installations include all plastering, tiling, decorating, joinery and electrics. So if you need a plumber in Stevenage call us today on 01462 235304. We offer a fully insured central heating design and installation service. We provide a complete service from single shower replacement to a full bathroom installation or renovation.